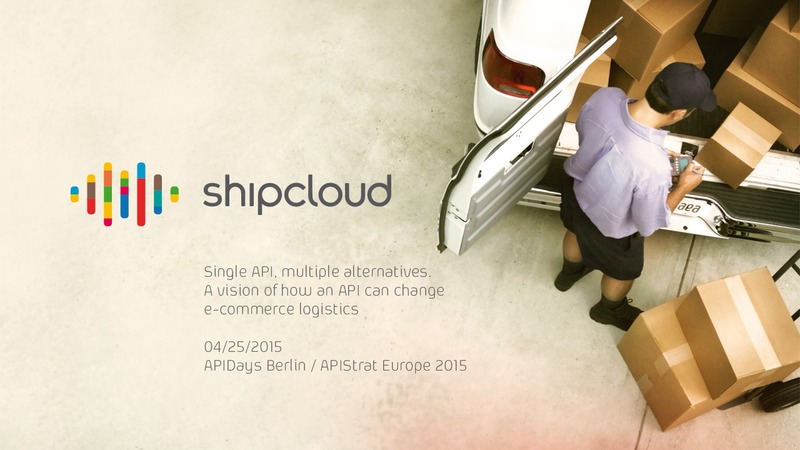 Living a developers life makes you more susceptible to mental illnesses like depression. However, these things have always been stigmatised and therefore are a tricky thing to talk about. That is because people naturally assume the worst. Depression e.g. can get pretty serious, leading to a disconnect with the world and finally ending with a person taking his/her own life. 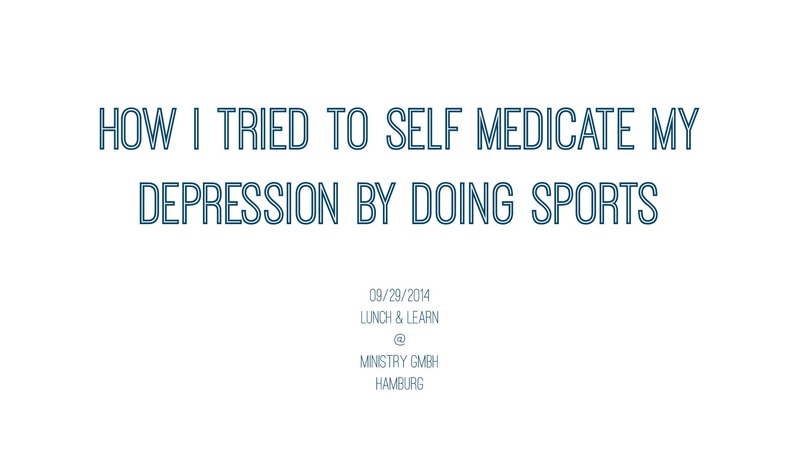 In my talk, I'll explain the hows and whys of depression based on what I’ve experienced first hand. You will hear about how I slowly recognized that something might be wrong with my life. I’ll show you the unusual way I tried to self medicate my symptoms instead of reaching out to family or friends. You will also hear a few strategies that have helped me dealing with my depression. 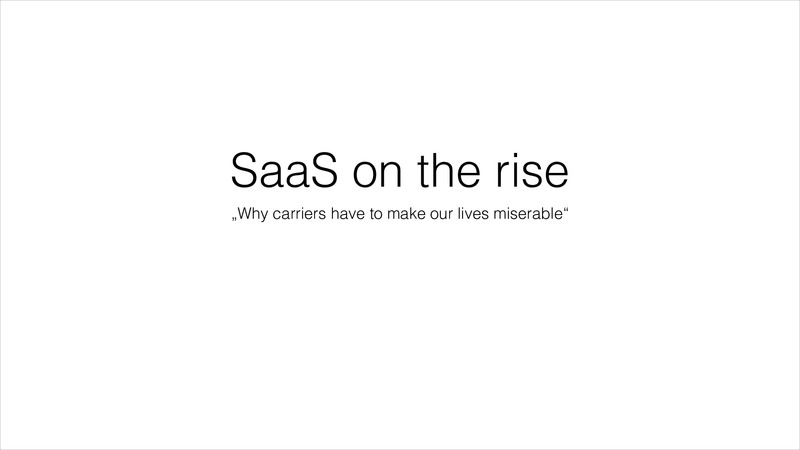 SaaS on the rise or "Why carriers have to make our lives miserable"